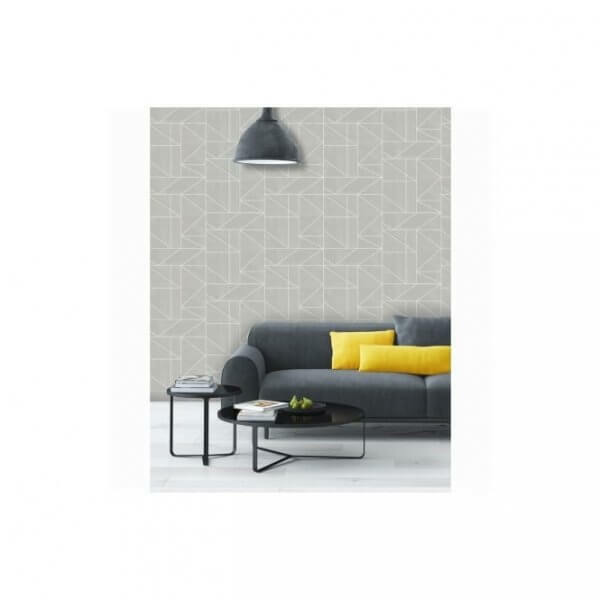 The new Alexis collection from Crown wallpaper is a fabulous geometric print finished in a stunning metallic gunmetal grey colour. 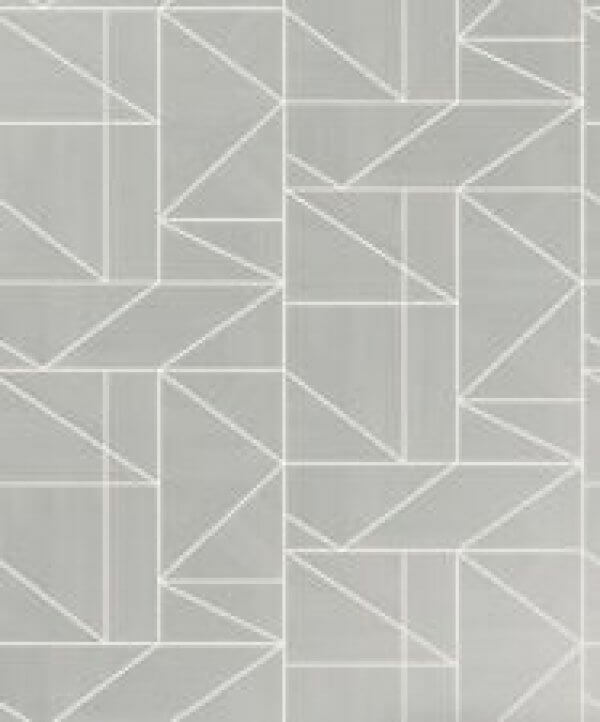 The new Alexis collection from Crown wallpaper is a fabulous geometric print finished in a stunning metallic gunmetal grey colour. As an extra washable vinyl, it can be used in any room in your home to add an industrial style touch to your interiors.